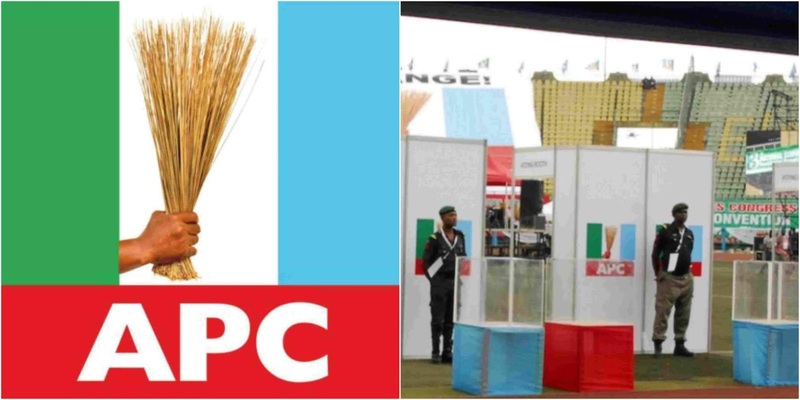 The All Progressive Congress (APC) has again shifted its governorship primary for Lagos State. The ruling party also postponed the party’s primaries for Enugu and Adamawa States. This was announced in a statement by the acting Publicity Secretary of the APC, Yekini Nabena on Monday. The Lagos primary earlier scheduled to hold today, Monday, October 1, 2018, was shifted to Tuesday, October 2, 2018. “The National Working Committee (NWC) of the All Progressives Congress (APC) has rescheduled governorship primaries in the Lagos, Enugu and Adamawa states,” Mr Nabena said. The ruling party spokesman said the shift in Enugu and Adamawa was because of the new mode of primaries adopted by both states. He said the two states changed theirs from indirect primaries to direct primaries. The both states will now hold their primaries on Thursday, October 4, 2018, according to the Nabena.